Deep Creek Lake cross country skiing offers adventure to some and peace of mind to others. It is an accessible sport that appeals to all ability levels and ages. One of the best aerobic workouts in the world, this multi-generational activity is known for its quick learning curve, low injury rate and low impact motions. Refreshing the mind as well as the body, cross country (Nordic) skiing provides a sense of solitude for many as they inhale crisp mountain air and travel through hardwood forests and open meadows. Garrett County and the surrounding areas offer miles trails. Most of the trails in the county were developed in the 1930’s through the combined efforts of the state of Maryland’s Forestry Department and the Civilian Conservation Corps. The CCC is responsible for much of the labor that went into developing New Germany and Herrington Manor State Parks. Calling All Winter Enthusiasts! Snow Has Arrived! Even if you are not big on the outdoors, most of our homes are so well equipped that you could happily spend your stay hanging out with loved ones in your vacation home. Curl up in front of the crackling wood fireplace, unwind in your private steamy outdoor hot tub or enjoy a game of pool or maybe foosball. Call now! Already tired of winter and now daydreaming of summer? Now is the time to call to get that perfect vacation home that you know your family will love. Our lakefront homes do book up quickly so you want to make sure you have your vacation plans under way. Your winter vacation is simply a call away. 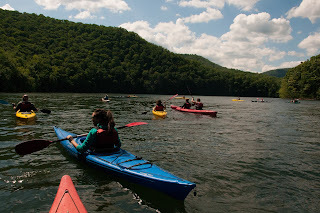 Beat the winter woes by surprising your loved ones with a surprise trip to Deep Creek Lake! We can’t wait to see you at the lake! Brody having a blast in the snow! Apparently someone took that “Think Snow” sign very seriously because it continues to fall. It’s great for those that are visiting our area because ski conditions have been terrific. If you’re not, you should seriously consider it. I tell people that the first few weeks of March are a perfect time to visit. We are past the holidays so there is less people around but still so many options of things to do. 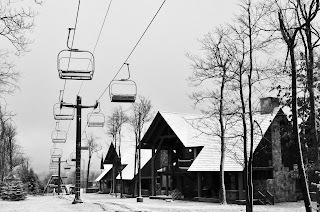 Of course, for the skiers, they will love the smaller lines for lifts, rentals, and just around the lodge in general. For those that don’t ski, there are still so many options of things to do. If you haven’t tried snow shoeing, this is a Must! Crede from All Earth Eco Tours (www.allearthecotours.com) does an amazing tour at Swallow Falls State Park. Cross Country Skiing is also a popular sport. Herrington Manor State Park has some terrific trails for this. If you don’t have your own skis, Wisp Resort has a “Nordic Center” where you can rent the necessary equipment. Wisp also offers an ice skating rink and snow tubing park (think of sled riding but without the exhausting hike back up the mountain). Winter adventure not really your forte? Our vacation homes have so many desirable amenities that you will look forward to being “snowed in”. 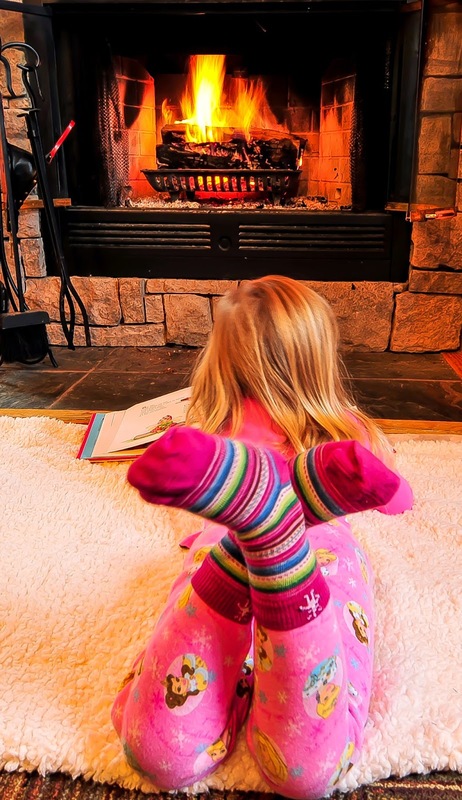 The kids can spend the day outside building a snowman or making snow angels while you sit inside in front of the crackling fireplace reading a good book and sipping a glass of your favorite wine. In the evenings, soothe your tensions away with a soak in the bubbling outdoor hot tub. Foosball or pool, anyone? Many of the homes have game tables, another great way to have fun with family and friends. Sounds inviting, doesn’t it? Right now, many of our homes are offering 3 nights for the price of 2, an awesome deal and one that should be taken advantage of! Call us here at Taylor-Made Deep Creek Vacations (1-866-351-1119 or online www.deepcreekvacations.com) and we will happily help you find that perfect home for you and your guests. I say the best way to beat the winter blahs is to embrace winter. Get away from the hustle and bustle of the city and come play in the snowy mountains. We can’t wait to see you at the lake! Winter has officially arrived… Now Embrace It! The Taylor-Made gang snow shoeing! We are still running some fantastic last minute deals so call and speak to one of our Reservation Specialist today. (1-866-351-1119 or www.deepcreekvacations.com) They can help you find the perfect home for your friends or family. We can’t wait to see you at the lake! It’s hard to believe that we are already heading into the end of August. Labor is approaching very quickly and kids are getting ready to head back to school. Fall, my very favorite season, will be here before we know it. There is a lot of fun festivals going on in the area in the next few months so now is the perfect time to look into reserving a weekend getaway. Our Art & Wine Festival is coming up on the weekend of September 6thand Autumn Glory extends over the long weekend of October 10-13th. Taylor-Made Deep Creek Vacations is more than ready to help you find the ideal home for you and your family. Give us a call (1-866-351-1115 or go online www.deepcreekvacations.com)! Now, I realize that my opinion is completely biased but I think life in our mountains provides us with some of the most breathtaking scenery throughout the year. Aside from the natural beauty of Deep Creek and the surrounding lush mountains, we also have Swallow Falls State Park, which houses the largest waterfall in the state of Maryland. It’s highly recommended for nature lovers, especially those that enjoy mountain biking and hiking. Another phenomenal place that I like to recommend is one that is a little less known to the general public. Savage River Reservoir is a 360 acre reservoir that was formed by the Savage Dam which impounds the Savage River. Located in a canyon, the reservoir is surrounded by a plush mountain landscape making it the perfect place for kayaking and canoeing. It is also well known as a sublime place for trout fishing. Add in the fact that you have soaring bald eagles flying high above you and you will be completely in awe. It is well worth to check it out. If you need our assistance, we can suggest an area vendor that does some amazing kayaking tours (www.allearthecotours.com). Labor Day is coming and homes are going quickly! 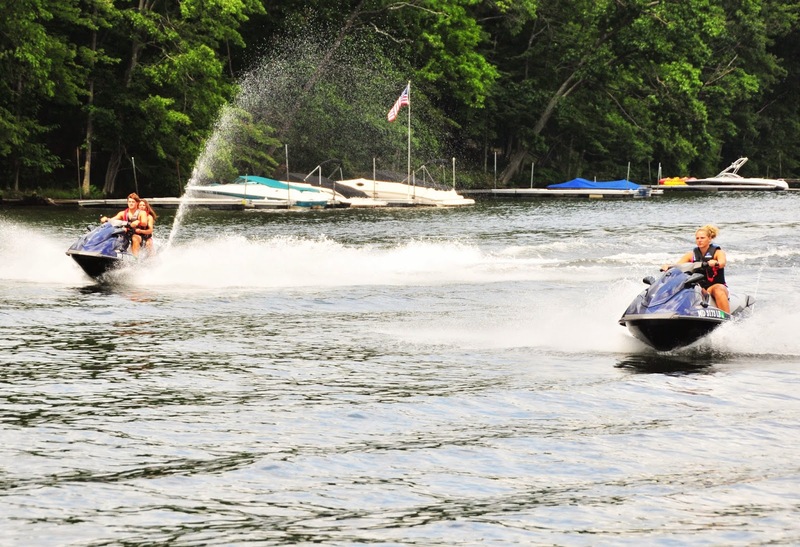 Call today~ we can’t wait to see you at the lake! Muddy Creek Falls in winter! 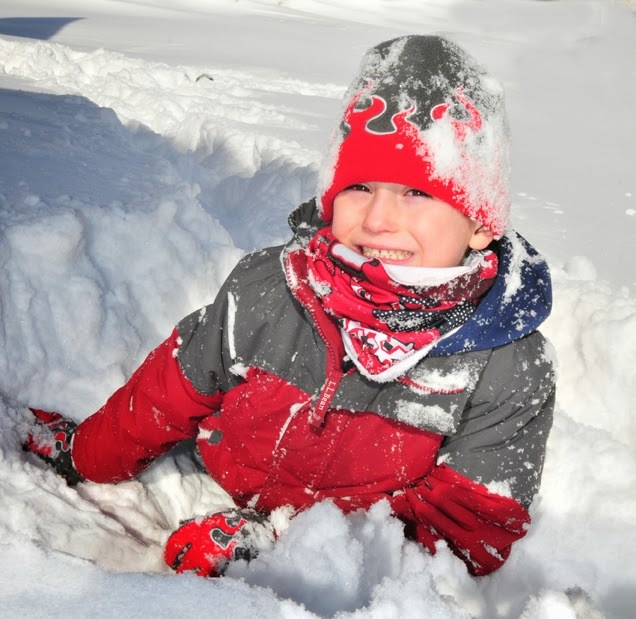 There are still a lot of fun winter activities going on over the next month or two so be sure to call us here at Taylor-Made Deep Creek Vacations (1-866-351-1119 or online www.deepcreekvacations.com) to take advantage of some great last minute discounts. February 15thweekend is Winterfest in downtown Oakland. Bring the family and spend the day touring the town as you take in the awesome ice sculptures and enjoy hot chocolate and other treats. The following weekend (February 22nd) is our annual Deep Creek Dunk! Witness tons of people dunking themselves in the chilly water of Deep Creek Lake for the wonderful and important cause of raising awareness and money for Maryland Special Olympics! (Some of the costumes are amazing. Last year we had Elvis, the Teletubbies, Dorothy & the gang from Oz, just to name a few…) Homes are booking quickly so call today to find one that works best for you and your family. 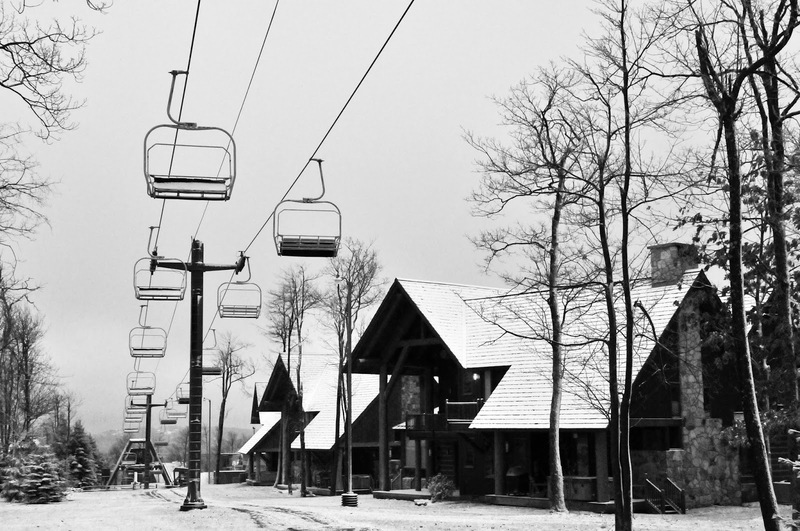 The snow if falling, the slopes are open, and we can’t wait to see you at the lake!